Thank you for your review. We are a little unsure what you mean by "bank account stolen" as this seems a very strange thing to say. We do pride ourselves on delivering a superb level of customers care which we are proud to see reflected in the overwhelming level of positive reviews. We would never charge anything to a customer without them knowing although there are occasions such as if the car is returned with the incorrect level of fuel or a fine is received from the authorities but in these situations we would always notify the client prior to taking any money. If you feel that there is an issue with your contract please do email our customer care team with your booking reference number and an explanation of the problem and they will look at your contract and provide a personal reply extremely quickly - they are at your disposal seven days a week in your language. We are delighted that you had a good experience with us. It´s always nice to hear customer feedback. Thanks for hiring with us and for leaving a great review. We are pleased that everything was good for you and we look forward to seeing you again soon. 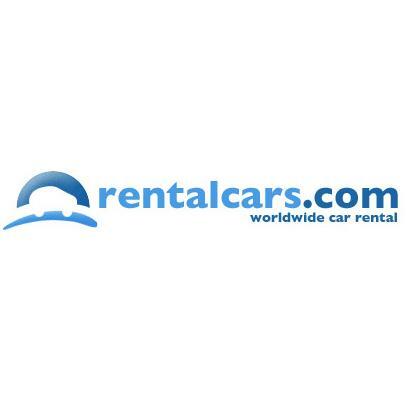 Thanks for trusting us to supply your recent car hire. We are really pleased that everything was good for you. We believe that happy staff means happy customers and it is great to hear that this works! The team are great and really work hard to ensure that our clients have a wonderful experience. We hope that this first visit won´t be the last and that we can look forward to seeing you again soon. Many thanks for such a lovely review. We do work hard to deliver a great service and it is lovely to know we are getting it right. The Ultimate package generaly is not the "cheapest" as you say but it is a package that we designed to deliver what you said - honesty, transparency and no surprises. We use great cars which we replace generally twice a year so when you book Ultimate what you do get is great value and complete peace of mind. Thanks for hiring a car from us and taking the time to leave a review. We are delighted that everything was good (and fast) for you. Thanks for your comment and for hiring a car from us. It is true that on occasions customers have concerns about using an "off-site" company but the way we operate and the high levels of staff that we employ mean that, as you haev said, the service generally is much faster than the long queues often associated with some "in-terminal" companies, particular at busy times. And, as you know we are just a couple of minutes away so it all works really well. We really work hard to deliver a great level of service and it is always nice to hear from our satisfied customers. Thank you again and we hope that we will be serving you again soon. Thanks for your lovely comments. We are pleased that all was good for you and we very much hope to see you again soon. Many thanks for your regular custom and your positive comments. We are pleased that you find everything to your satisfaction and that we are continuing to deliver the levels of service that we strive to achieve every day. 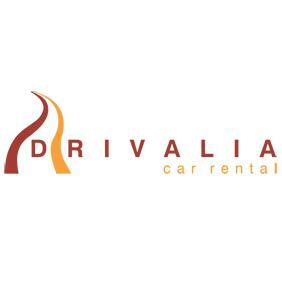 Thanks for hiring your cars from us and always trusting Drivalia to offer take care of your car hire needs in Spain. We are really happy that you are pleased with our service and we look forward to many more opportunities to serve you in the future. Thanks for your review and of course for your returning custom. We are pleased that you have had good experiences with us. We try very hard to deliver a world-class level of customer care and service and it´s always nice to hear when we get things right. 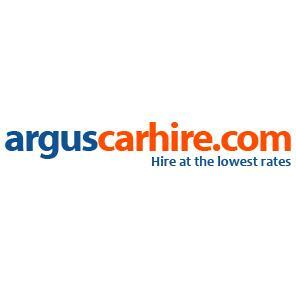 Thanks for your review and for trusting us with your car hire needs. We are delighted that you are happy with the service that you received and we look forward to seeing you again soon. Thanks for your positive review. We are pleased that you had a good experience with us. With the overwhelming majority of our packages the price is all-inclusive and there are no supplements in the event that you return with the incorrect level of fuel. On the most basic packages however there is a supplement in the event of the car not being returned full which should be laid our in the conditions at the time that you book. You may like to know that if you book our Ultimate package (which is by far the most popular) then we waive any fees in the event of you not refuelling the car. You simply pay the missing fuel at the current market rate for the missing amount. We do hope that we can look forward to seeing you agin soon. Thanks for reviewing us! We are pleased you are happy with the service that we deliver and we very much hope that we can look forward to seeing you again soon. Thanks for taking the time to review us! We are really pleased that you are satisfied with the service that we offer. Whilst our most popular package is our all-inclusive option, we do take a pride in the transparency of our processes, especially in terms of damages, for customers who choose the more basic rental option. Sadly, if any damages do occur we are usually faced with complaints or publicity claiming all kinds of things such as "the damage was already there" but as you quite rightly state, we give a very comprehensive damage report so that you can check the car and satisfy yourself as to the condition before you take the car away from the office. This system is in place to offer real peace of mind to all of our customers and to make the processes clear, honest and transparent. We look forward to seeing you again on your forthcoming trip. 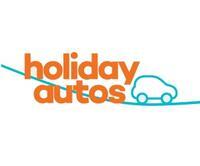 Thanks for your continued custom and for always trusting us to care for your car hire needs. We are delighted that you are happy with the service that we work hard to deliver and we very much hope that we can look forward to seeing you agsin soon. Thanks very much for taking the time to write a review. Thanks even more for yout long and continued custom which we very much value. We do work hard to deliver a great service and it´s always nice to know when we are getting things right. Thank you for taking the time to leave a review. We are really pleased that you are happy with the service that you received and we look forward to seeing you again soon. Thanks for the positive comments. We hope that we can look forward to seeing you again soon. We work super hard to ensure that we deliver on all of the points that you mentioned and although we are not always the cheapest we know that our customers value the overall package that we offer, especially the Ultimate all-inclusive package. We really value your regular custom and we look forward to seeing you again soon. Hi, I have just noticed this reply. My reply is genuine, I have used the company many times and have always had a great experience. I do understand people can have different experiences, but mine have been good. 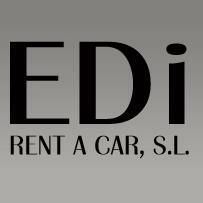 Edi Rent a Car - www.edirentacar.com 5.